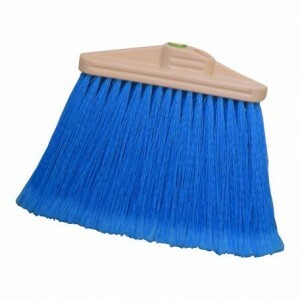 Plastic (Polyethylane Terepthalate) broom with an attractive design, robust, hygienic safe, and convenient for all types of floor surfaces. 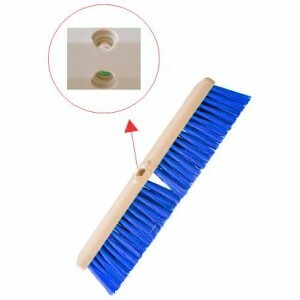 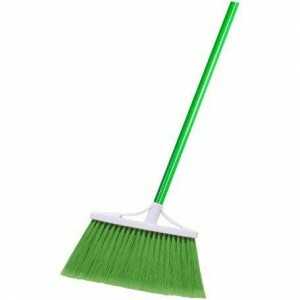 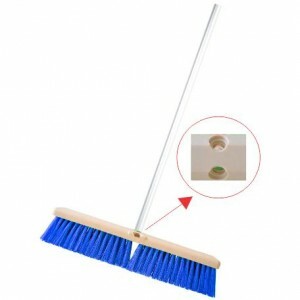 This broom is washable, durable and not easily to fall out. 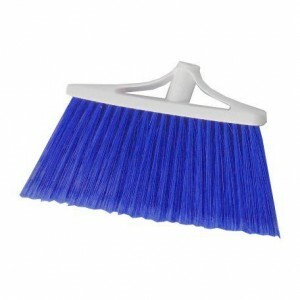 The weakness of this broom is easily contaminated with chemicals so that easily crimped , it is recommended that the broom is not touched to oil or other chemicals, so that not crimped.